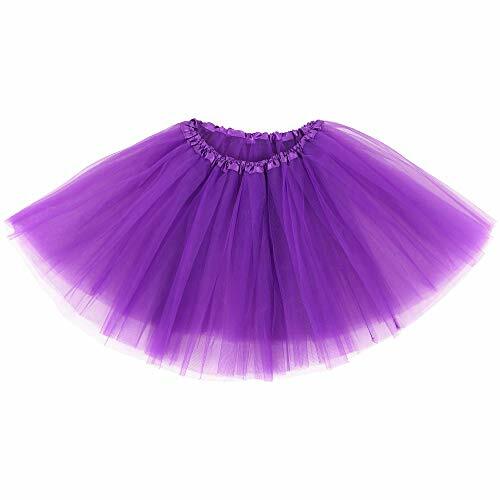 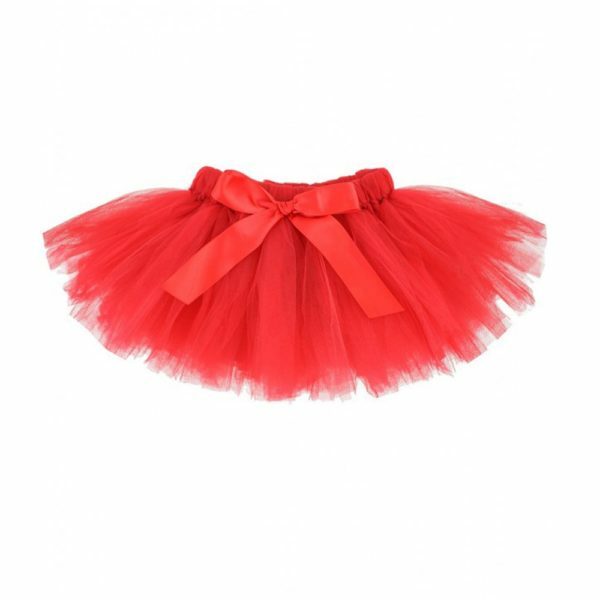 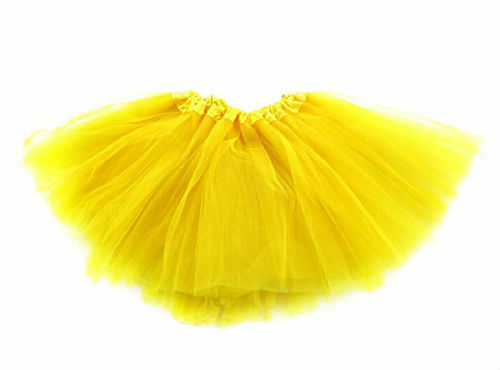 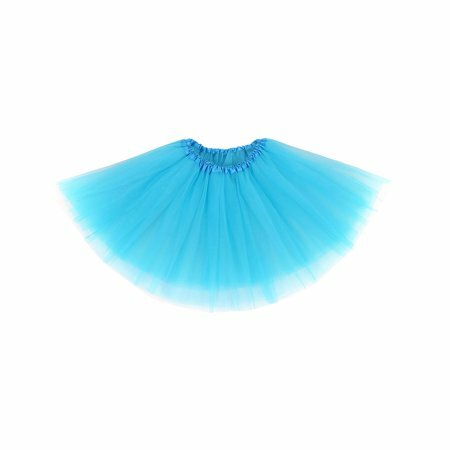 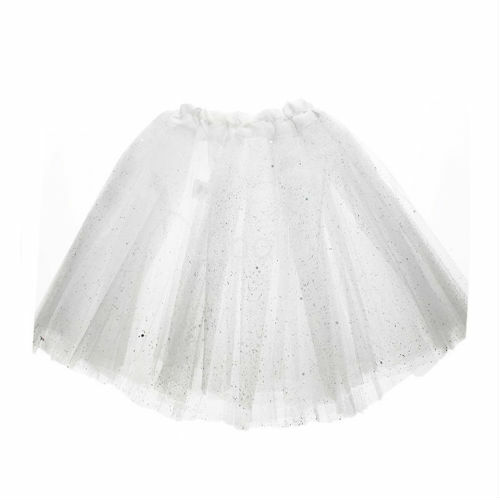 This awesome tutu is made for babies and adolescents and comes in many colors and sizes. 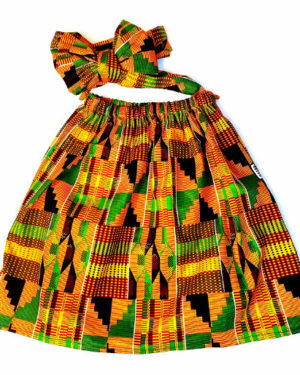 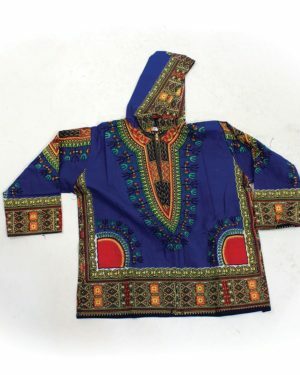 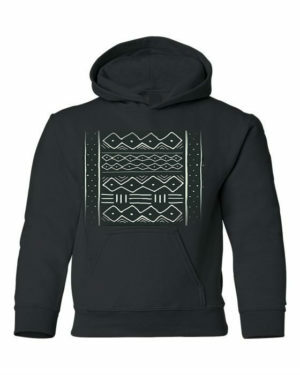 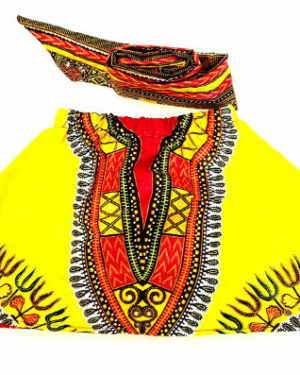 Hand made and stylish. 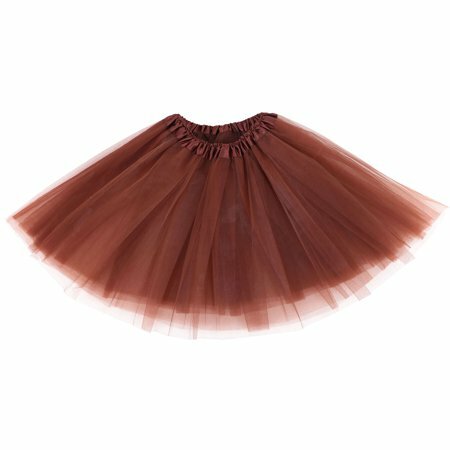 Elastic waist for comfortable fit.